The Ascari KZ1 has to be one of the sexiest coupes I have ever laid my eyes on. The Ascari KZ1 is a sports car made by Ascari. It can reach 190 mph. 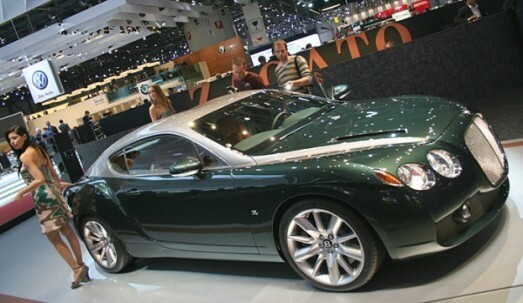 This car has a V8 engine with 4941 cc capacity, sourced from BMW. 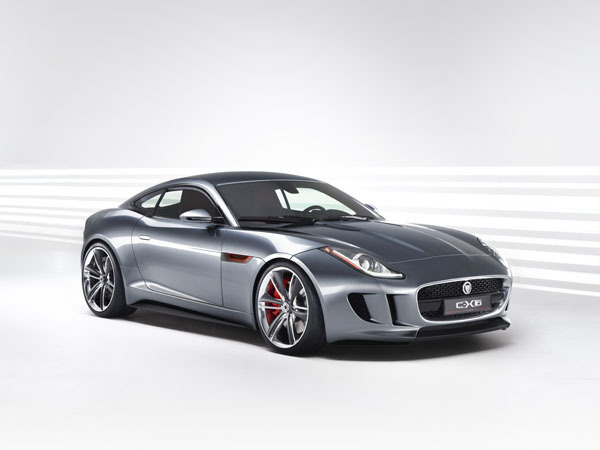 It can accelerate from 0 to 60 mph in under four seconds, making it one of the fastest cars currently available. Only 50 Ascari KZ1 cars will be produced making it one of the most exclusive cars in the world. Each car is priced at Â£235,000 and takes 340 hours to handcraft. 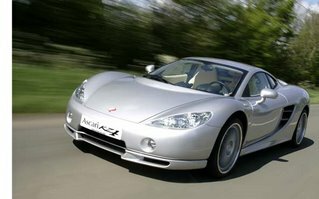 The KZ1 was also featured on the BBC television show Top Gear, where it set the 5th fastest lap time ever recorded on the show at 1min 20.7sec, faster than any Aston Martin or Mercedes. Mercedes Benz 2011 S Class – "The Best Or Nothing"